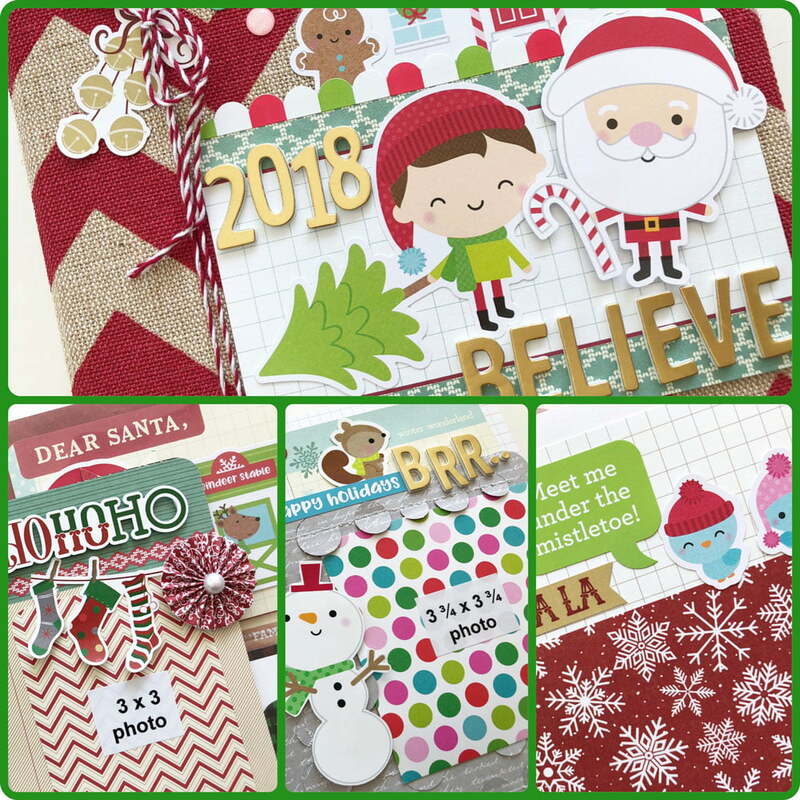 Our 2018 ‘Believe’ album kit is perfect to capture your December holiday memories. 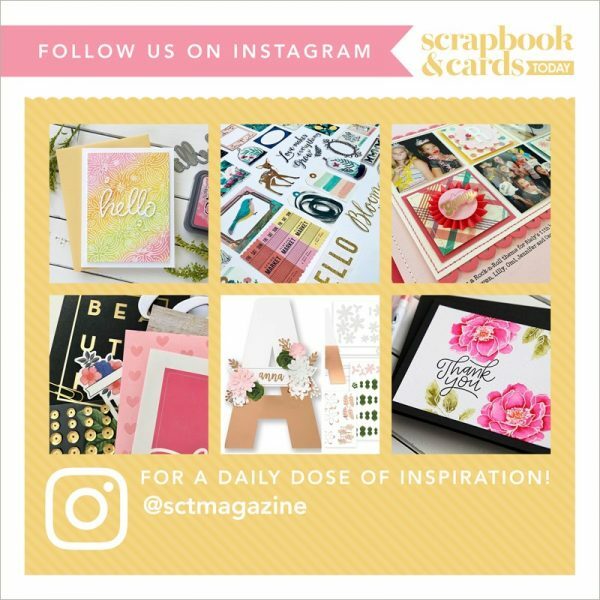 Be inspired to create with festive products from Doodlebug, Photo Play Paper, American Crafts, Close to my Heart and Simple Stories! Whether you are decorating cookies, building a snowman, trimming the tree or enjoying a cuppa holiday cheer, you are going to love recording each of these precious memories in your beautiful 6×8 pocket album. Your finished album (an assortment of 35 pocket and regular pages) will surely be a treasured keepsake for family and friends to enjoy! This beautifully coordinated kit is only $49 CAD / USD (plus shipping)! SCT Delivered Kits are produced in very limited quantities and will not be restocked, so be sure to order quickly!